Isn’t this so cool! 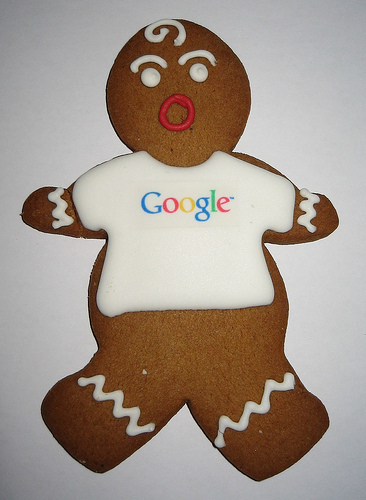 A GOOGLE Gingerbread boy cookie. Remember, imagination is key and anything you can dream of is possible when it comes to Gingerbread. What are some of the neat Gingerbread items you are making now or getting to ready to make?? We’d love to hear from you!